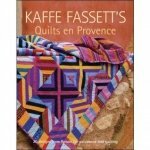 Quilts in Sweden, the new book from Kaffe. 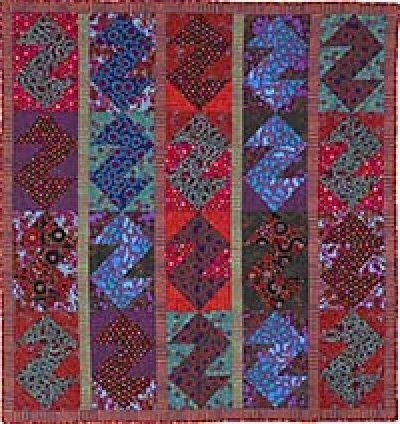 Judy Irish Teaches Kaffe 4th Saturday of the month, $30. Call, Click or Stop In to get more information from the shop.